John Holland is an internationally renowned psychic medium, spiritual teacher, author, and radio host. John’s public demonstrations of mediumship reveal the delicate process of raising his own vibrational energy to link with Spirit, as he acts as a middleman between this world and the next. John spent most of his adult life developing his unique abilities, studying for two years in the UK where he received the intensive training to become one of the most sought after professional mediums on the world stage today! 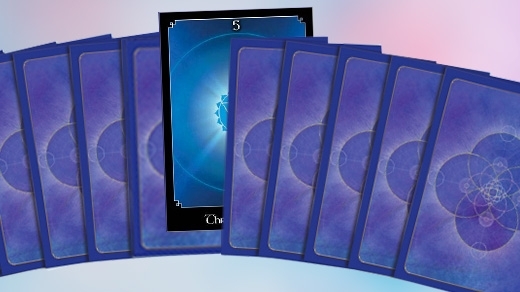 Author of the best sellers: Born Knowing, 101 Ways To Jump-Start Your Intuition, Psychic Navigator, Power of the Soul, The Spirit Whisperer, and three Oracle Card Decks with accompanying Apps. 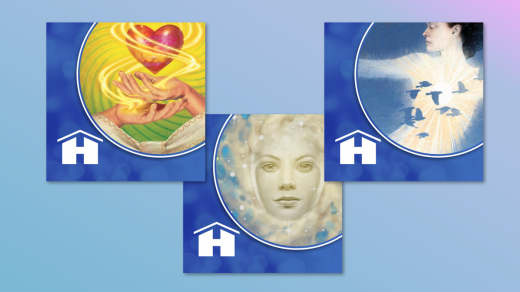 John also delivers a range of his signature psychic development workshops. Did you know your spirit loved are trying to send you sign & symbols? Losing a loved one is one of the most profoundly challenging times that we're likely to face. It’s a highly emotional time when unanswered questions can cause you to question your own beliefs about life after death. Use John’s mobile apps to give readings anywhere, anytime on your smartphones or tablets! Welcome to my website. I hope that you find all the information you're seeking, and comfort and peace in the knowledge that "Your Loved Ones Are Just A Thought Away."